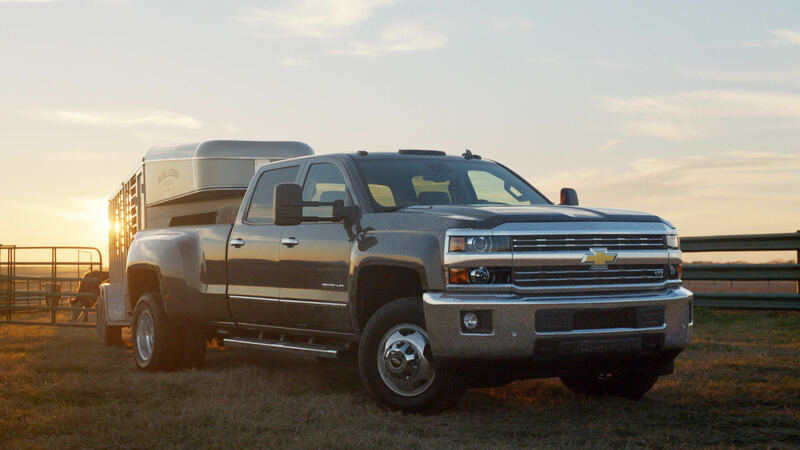 The launch of the new Chevy Silverado in 2014 was huge. Following the widely successful "A man and his truck" brand campaign, we set our sights on the Super Bowl. This spot "Romance" was one of two spots we produced. We set out to make the world laugh. We teased the spot 2 days prior to the Super Bowl with a homepage takeover on YouTube. It was a hit - voted "The most successful automotive spot for affinity on the 2014 Super Bowl." Because of its success, it also landed us on the Cannes Shortlist in 2014. We launched a few :10 second teasers the Thursday before Super Bowl Sunday. See all three below. The idea was to make them as blind as possible; using the inherent funniness of cows to get people clicking. It was a huge success. On the day of the YouTube takeover, it generated over 4.1 million views of the spot.